More than just a ski resort! 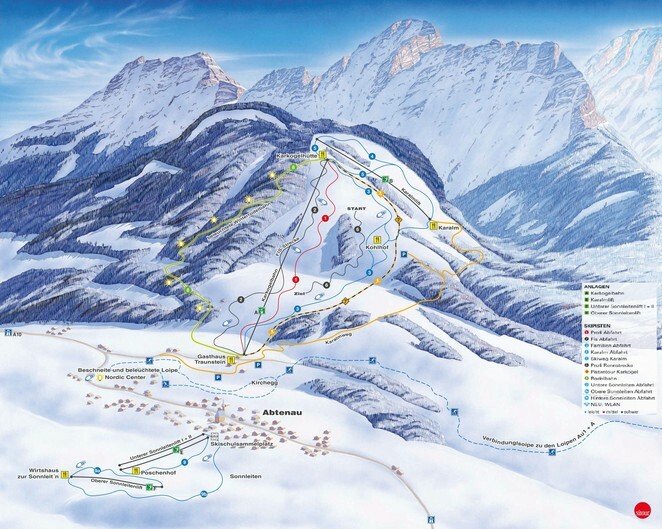 Family-friendly and inexpensive, just 45 km from the city of Salzburg, there is the ski resort Karkogel. 3 km tobogganing fun at day & night with floodlight (up to 10.30 pm). Night operating from Tuesday and Saturday 6pm until 9pm. Cozy ski huts invite you to make stop.